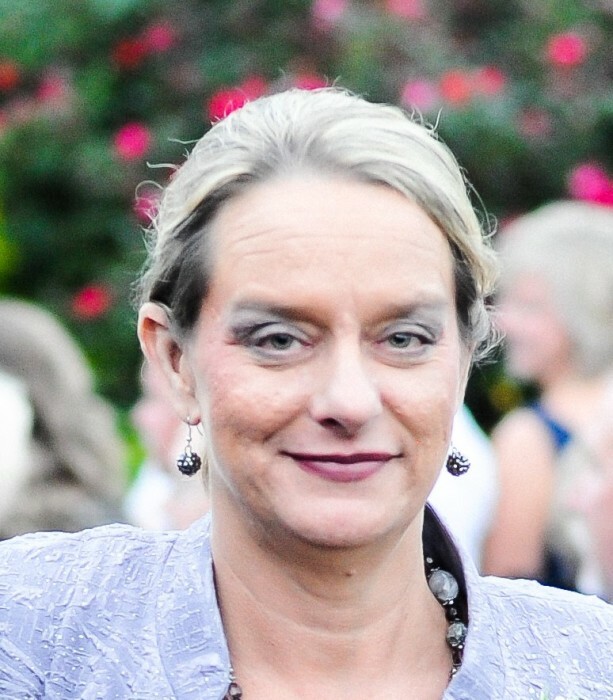 Mary “Mandi” Simpson, 52, of Norwood, NC, passed away unexpectedly on February 4, 2019. A private memorial gathering will be held at 6:00PM on Wednesday, February 20, 2019 at the The Boardroom in Albemarle, NC. Mandi was born in Athens, Alabama, on November 4, 1966 and was the daughter of the late Ronnie Mitchell Poplin and Shelia Carpenter Poplin. After attending South Stanly High School, Mandi worked as an administrative assistant and a Certified Nursing Assistant through the years. Her love for helping others in need was evident in all that she did. Mandi will be remembered most for her sense of humor, her love of family, and her compassion for others. She had a gift for making people laugh, even in the most stressful times, and she could be counted on for her encouraging words. Mandi was a proud mother and grandmother. In addition to her mother, survivors include her son, Adam Simpson and his wife, Heidi, of Aquadale; her grandsons, Vance Mitchell and Silas Thomas Simpson; her siblings, Jeff (Debbie) Kendall of Concord, Lea Blackwell of Albemarle, Tim (Elsa) Poplin of Norwood, and Christy (Brad) Bogle of Albemarle; several nieces and nephews; and her special friend, Charles Lamb of Norwood. Donations may be made to Stanly County Humane Society, 2049 Badin Road, Albemarle, NC 28001.